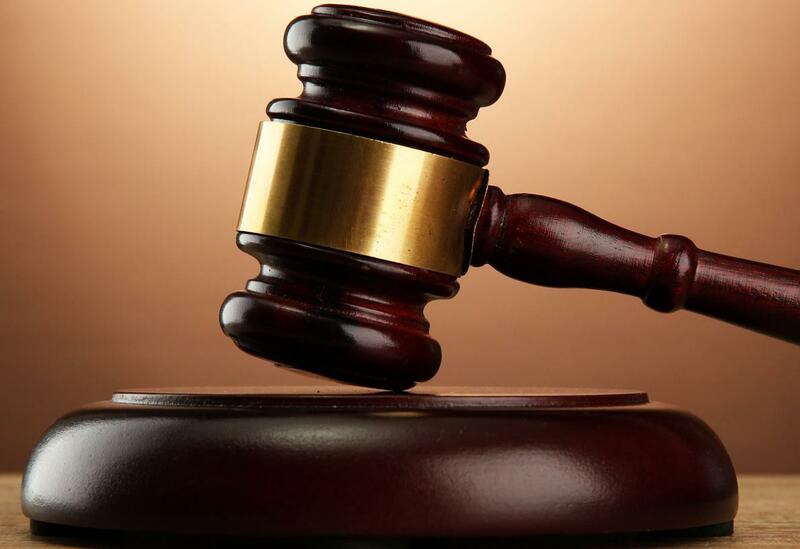 A Minna High Court judge, Justice Aliyu Maiyaki, on Monday remanded the Niger State Chairman of the Peoples Democratic Party (PDP), Alhaji Tanko Beji, in prison till Friday when he will rule on his application for bail. Counsel to Beji, Mr. Olajide Ayodele (SAN), had asked the court to release the chairman on bail because “he is a well known person in the state and the legal profession and as such cannot jump bail”. However, the counsel to the Economic and Financial Crimes Commission (EFCC), Mr. Gbolahan Latona (SAN), had opposed the application on the ground that the offence for which the PDP boss was charged was not bailable by virtue of section 341 sub section 2 of the criminal procedure code. Latona however said the court could use its discretion to grant the accused person bail. Earlier, the EFCC had formally charged Beji along with ex-governor Aliyu and Umar Nasko and made him the second accused person.